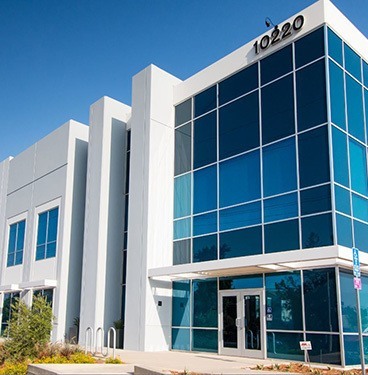 Turner Real Estate Investments has been active in commercial real estate investment for more than 39 years, with a focus on industrial, flex, and low-rise office properties in California, Nevada, and Arizona. that few firms can match. firm-wide commitment to tenant satisfaction. that benefit our tenants, brokers, lenders, and investors. Continue reading "Turner Purchases Royalty Carpet Sites; Sells One, Holds Other"
Continue reading "Turner Crossing – Thomas Ranch"